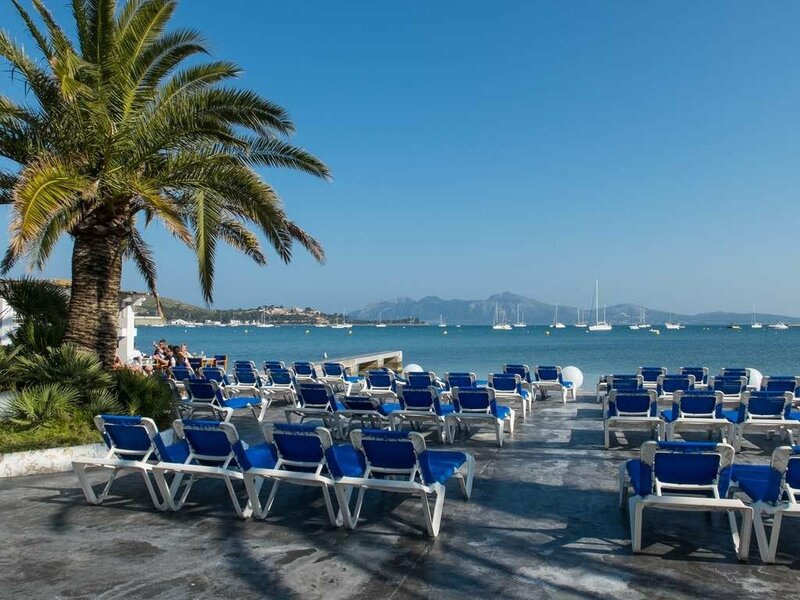 A British banker has paid €40 million for Sa Fortaleza, in Pollença, North Mallorca, reports the local press. Sa Fortaleza was built in 1628 to help defend Mallorca from Barbary pirates, but it wasn’t until the 1920s that it was turned into a luxury residence by the Argentine painter Roberto Ramauge. The property includes a historic fort and six additional houses, with a total built area of 20,000 square metre, all located in the private setting of the Punta Avançada peninsular, jutting out into the bay of Pollença. The vendor, Briton John Ogden, who bought the property in 1989, is reported to have first put it on the market back in 2008, with some local agents trying to sell the property for between €100 million and €120 million. If the reports in Ultima Hora are true, and Sa Fortaleza has been sold for €40 million, that will make it the most expensive property to have sold in Spain since at least the end of the property bubble. Just a off chance question. Some 8 to 10 years ago my wife and I bought a parcel of land in Salobrena (urbanisation Costa Aquilera) And after being told by our solicitor in barcalona that not to worry about building a house on the land as it is urban we bought it. Just last year we may have found out that all was not as it seemed with this urbanisation, and after e-mailing the solicitor to inform her of our fears about the land which cost us 105,000 euros and the fact that she told us not to worry etc. she replied by saying goodbye she would not be dealing with us any more and it would be better to find a solicitor nearer Granada. If you have ant suggestions of any kind it would be much appreciated.